Welcome young explorers! You are about to embark on a cyber journey to the era of Mayan Civilization. You will get to learn more about that period in history as you study credible resources to support you in your mission. Your focus will be on the lifestyle of the Mayans – system of writing, industry and economy, art, inventions, and rituals. After a thorough research on the Mayan lifestyles, you are expected to create a diorama that will depict the items of your focus in this activity. 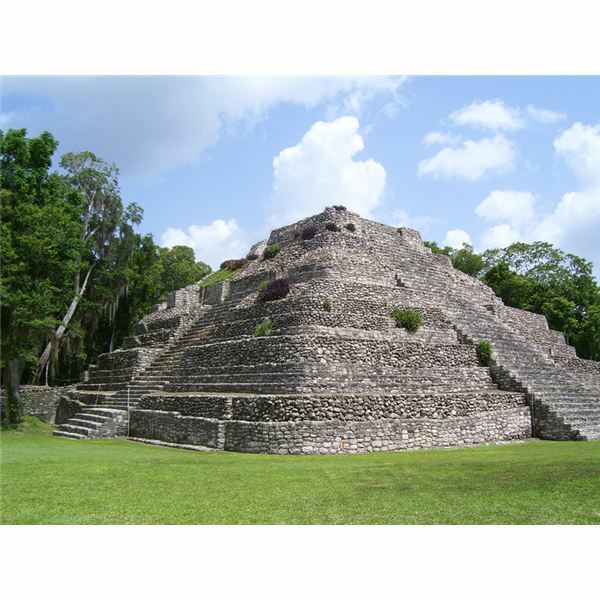 Your miniature model of a typical Mayan community must exhibit all the facets of the Mayan lifestyle. This diorama will be presented in class, and you have to explain each of its component. A. Facilitator: The head or leader of the group is in charge of planning the course of action to take. The facilitator also gathers the members for discussion. He or she leads the members in the reporting and/or presentation of their findings to the class. B. Note Manager: The secretary is responsible for taking down notes from each of the group members as well as listing the necessary points of information for the whole group. C. Art Manager: The scheming of the design and necessary materials for the diorama is taken care of by the one assigned to this task. D. Research Manager: The researcher is in charge of obtaining pertinent information necessary in the accomplishment of the task. Step 2: Consult the links found in the Resources section to gain more information on the topic. Step 3: Plan the contents of your diorama. Make a list of items; discuss how they will be presented. Remember to include representations for these facets of Mayan Lifestyles – inventions, art, industry and economy, writing system, and rituals. After organizing the “blueprint" of your diorama, start creating it. Choose appropriate materials to make your diorama sturdy. Step 4: Present your diorama to the class. Share brief information about each item found in it. A rubric will be used in evaluating your diorama. Your teacher will also give you a short quiz on Mayan Lifestyles to check how much you understood about the topic. Well done! You have reached the end of this journey through the Lifestyles of the Maya WebQuest. I hope you were able to achieve a deeper understanding of their culture.